Number 82 has a reputation for bringing the one true original Kevlar string to the market. Originally designed with General-Yo specifically formulated to stay strong for their Magnesium yo-yo the Magnum. Well let us just say it was amazing! 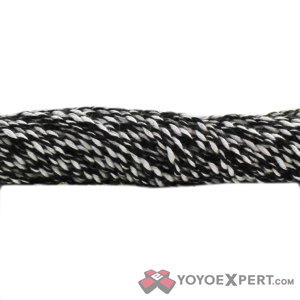 This string is built tough to hold up more then the average wear and tear (as is anything with Kevlar)! Originally only available with the General-Yo Magnum we now have a supply here at YoYoExpert in some amazing colors! 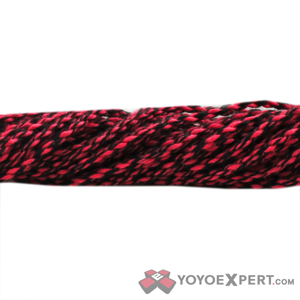 Give Kevlar string a try – you won’t regret putting it on that expensive yo-yo! #82 KEVLAR String AVAILABLE HERE!